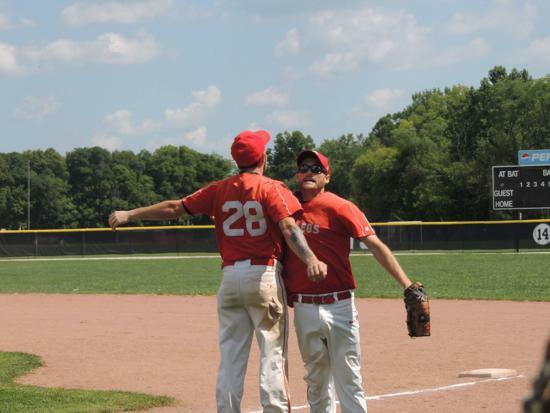 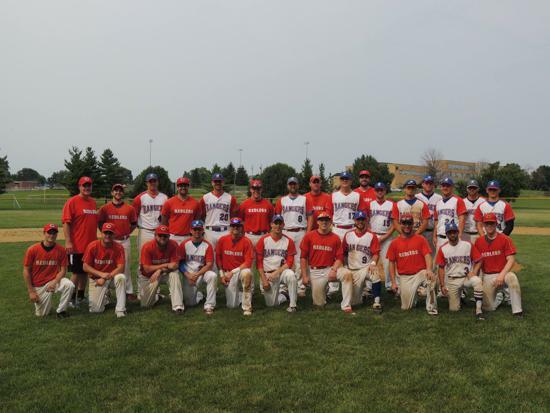 In a rematch of the 2018 championship, the Redlegs and Slammers met up for a 9 inning affair to open up the 2019 MVABL season. 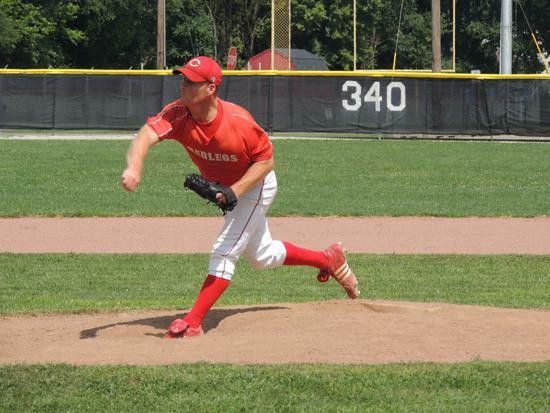 Unfortunately, the Redlegs were still unable to solve Jeff Beall as they could only muster 8 hits and one run against the Slammers ace. 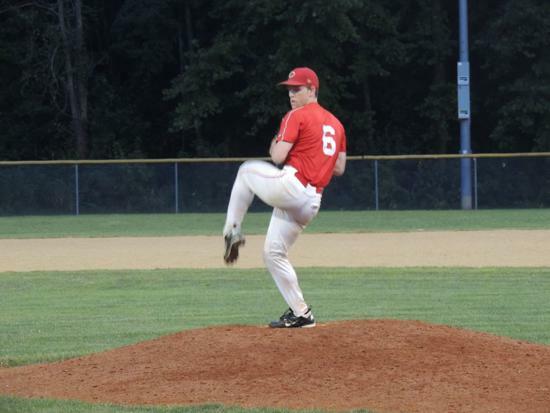 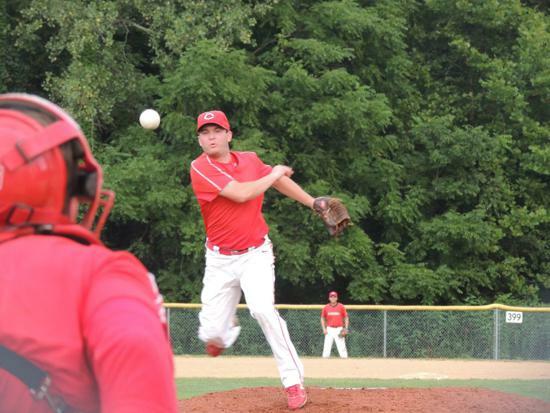 Beal was able to strand 7 Redleg runners in his 8 inning outing. 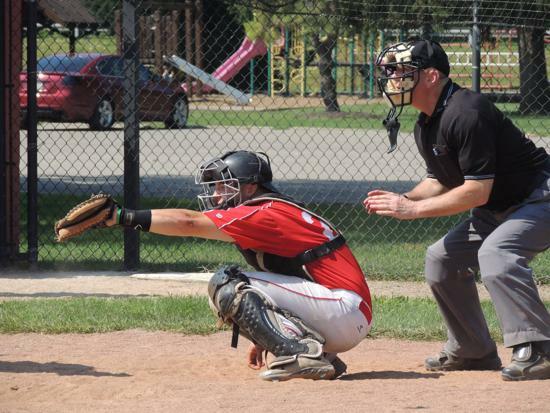 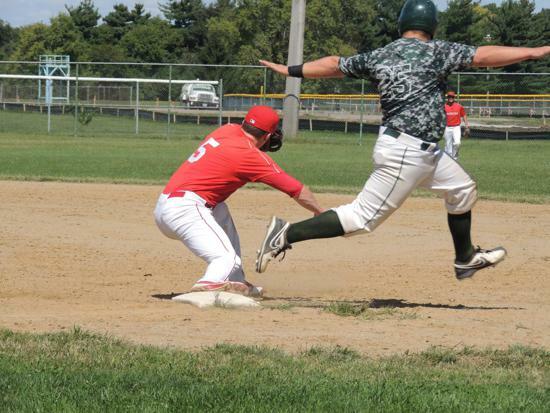 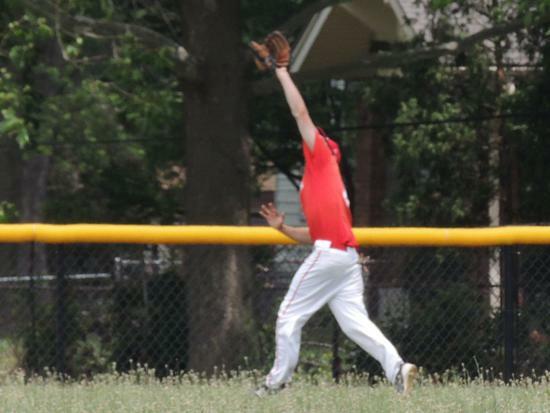 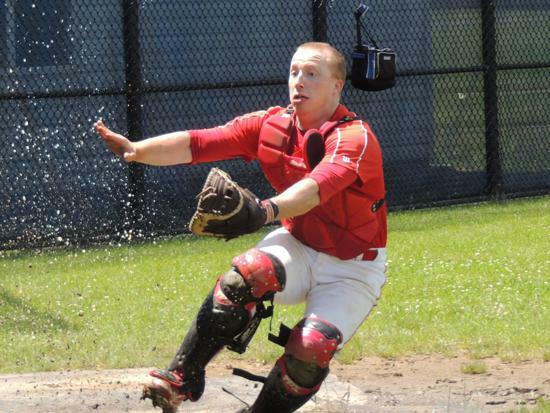 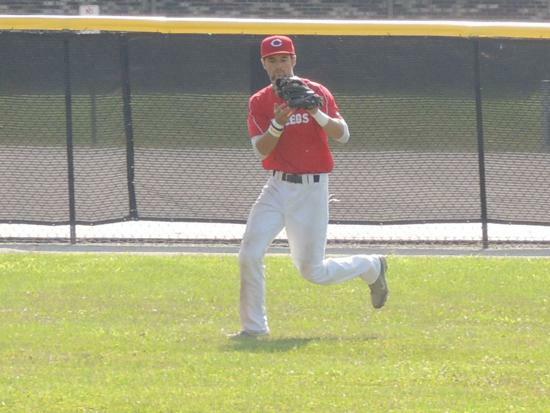 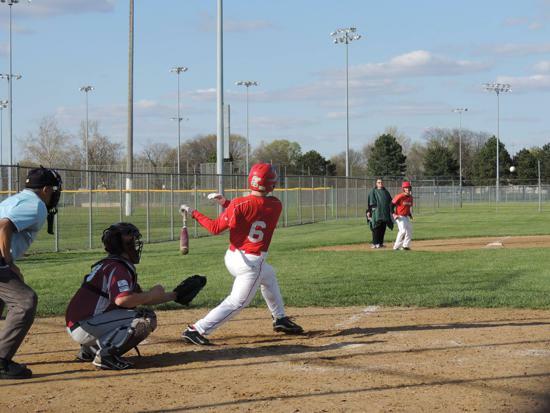 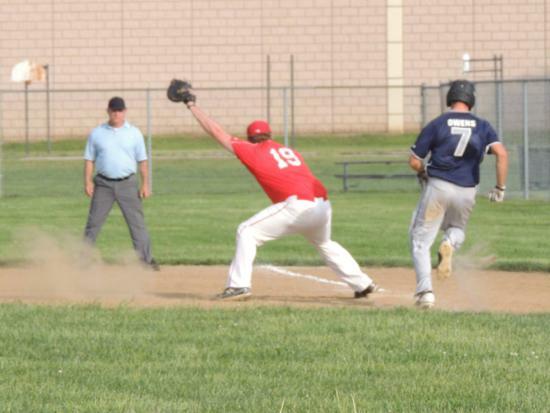 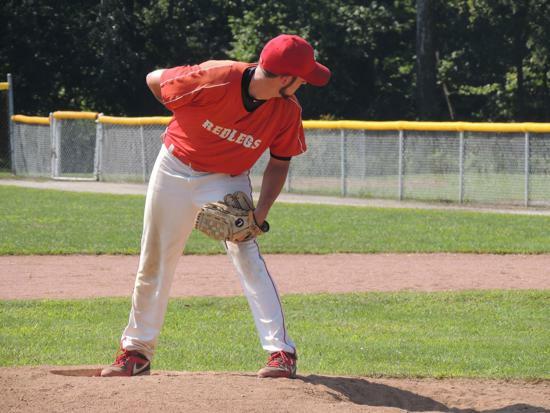 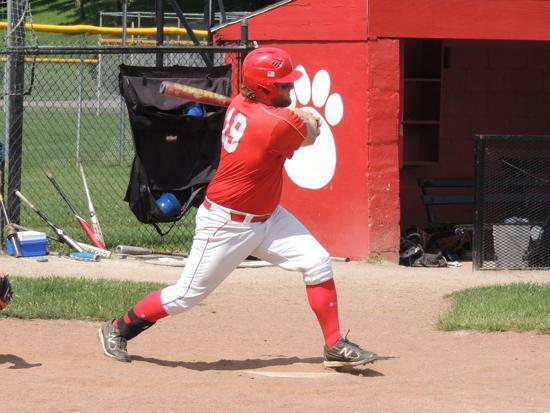 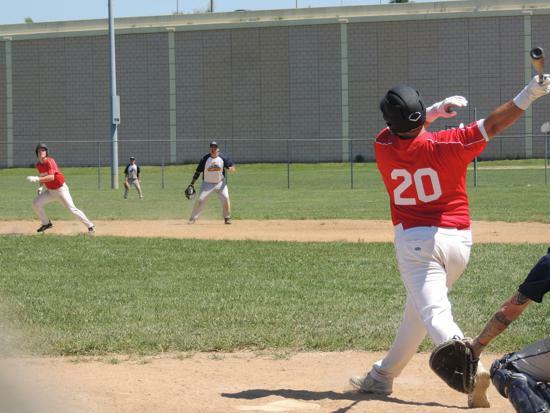 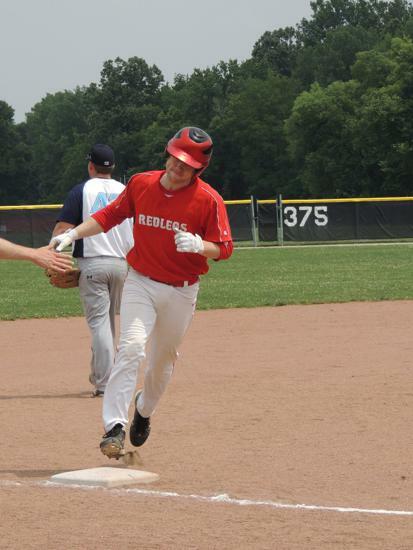 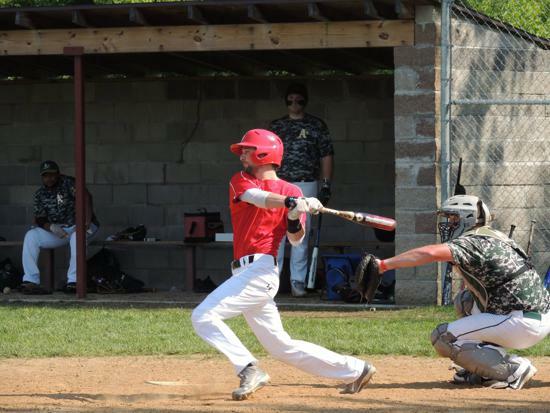 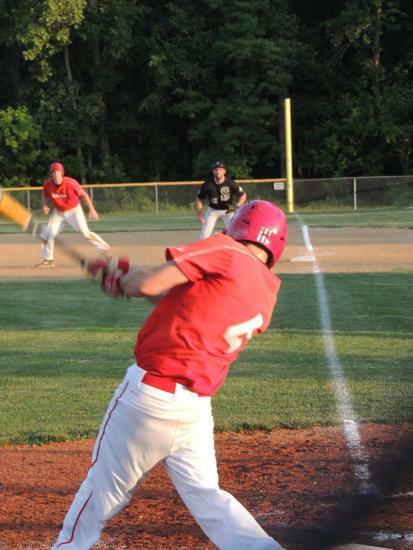 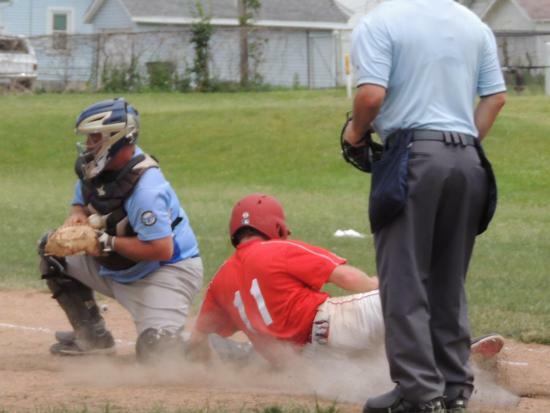 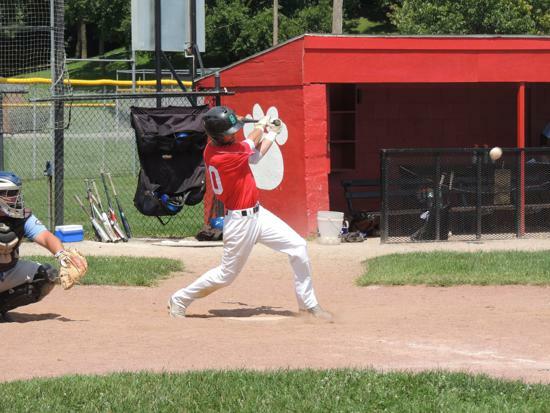 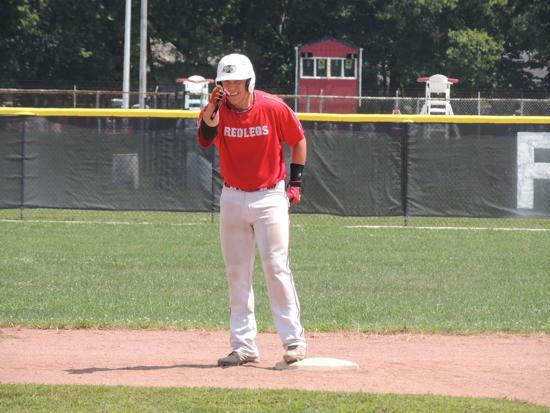 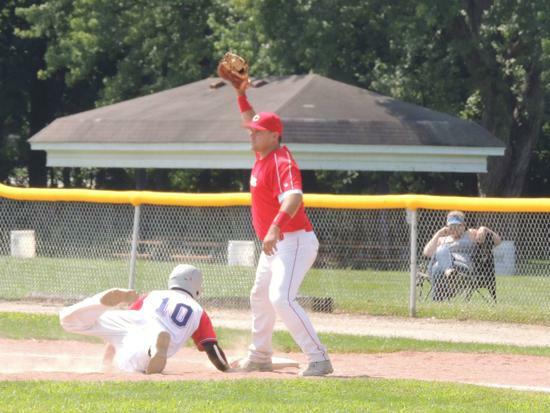 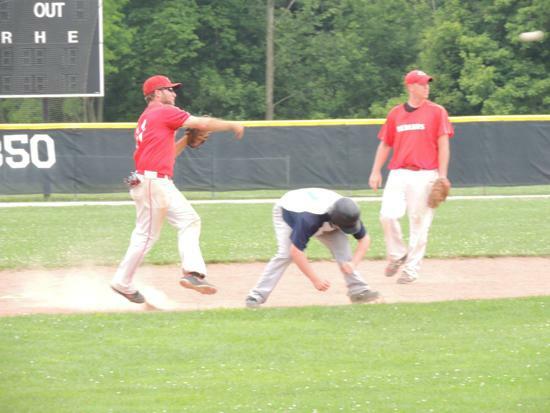 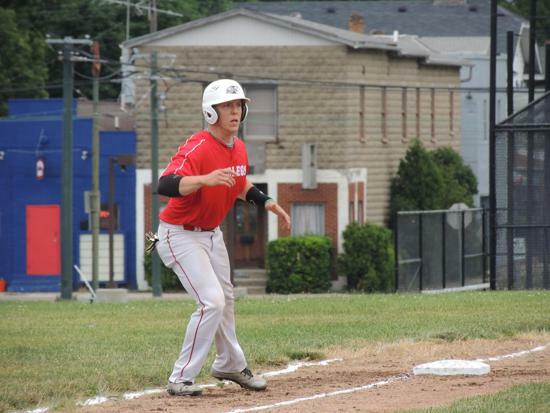 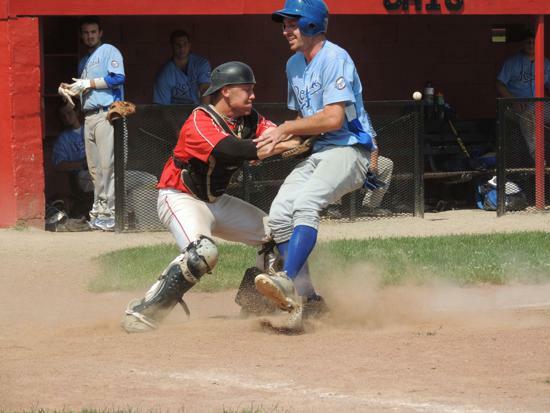 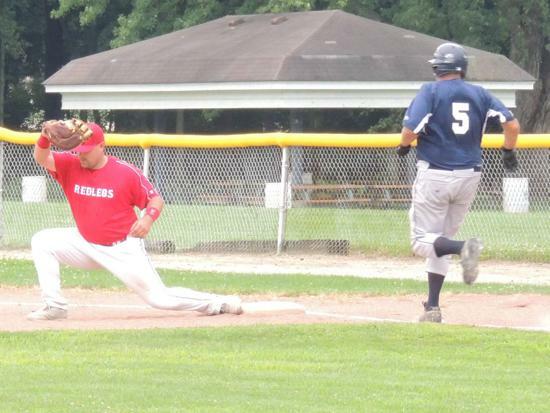 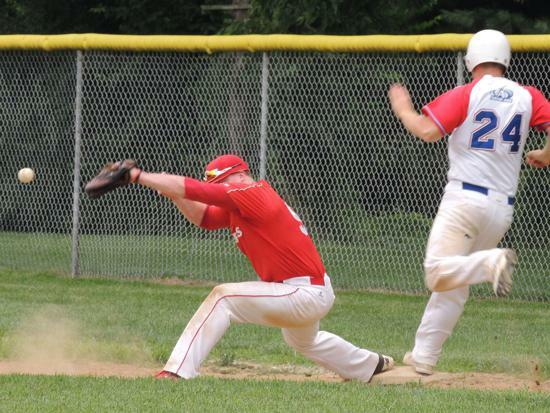 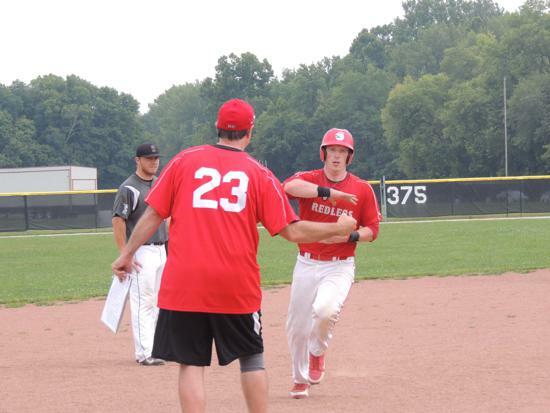 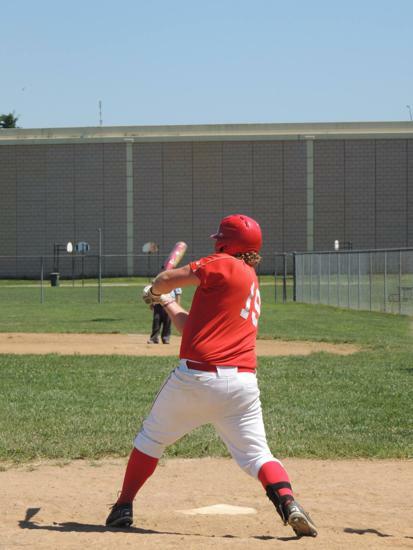 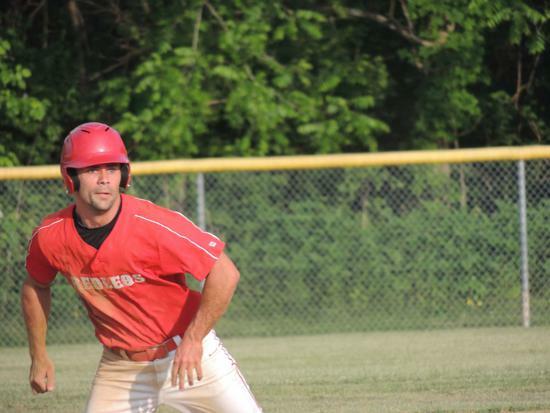 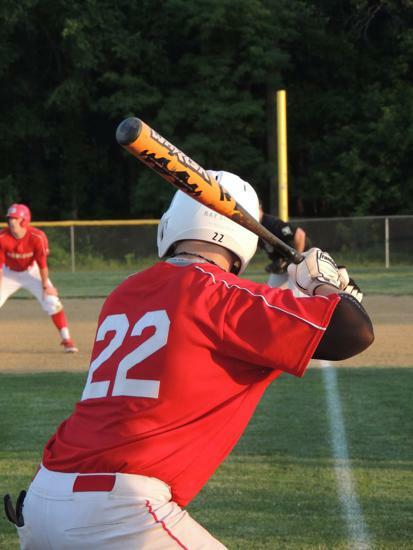 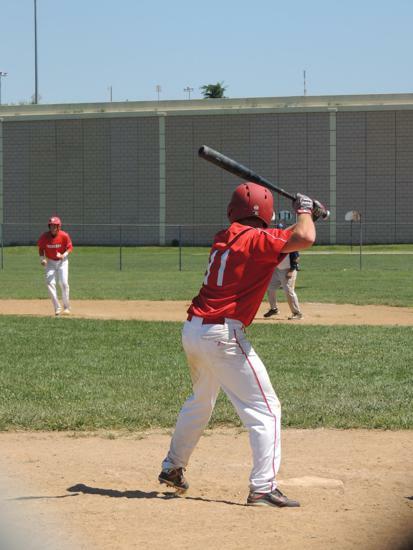 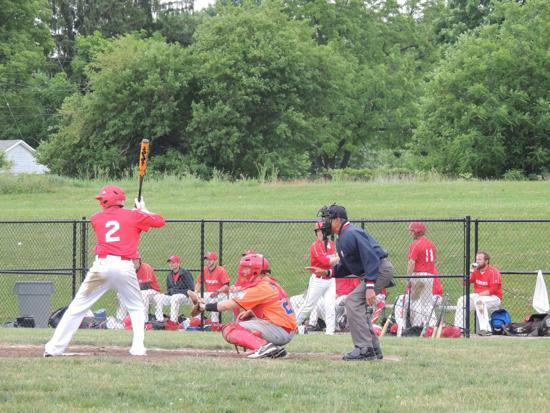 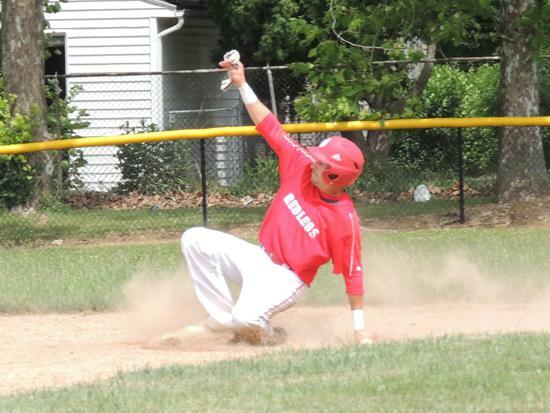 The Redlegs got on the board in 6th inning when newcomer Bradley Malott notched his first career hit with a one-out single and later scored on a Slammers throwing error. 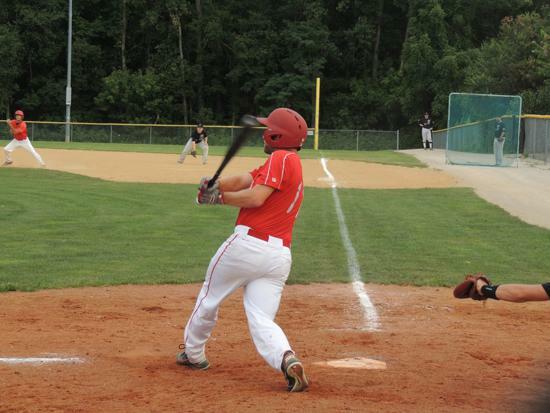 Adam Parks then tried to spark a rally by working a lead-off walk in the top of the 9th with the Redlegs trailing 7-1. 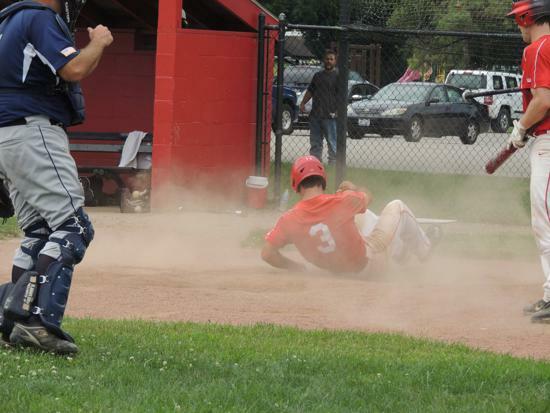 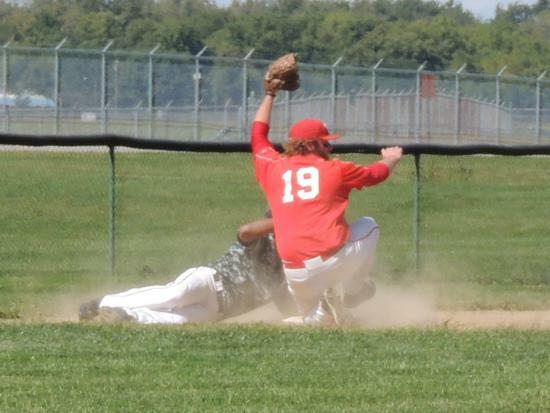 He did later score on a ground ball out by Jacob Robinson, but that would be the end of the comeback attempt. 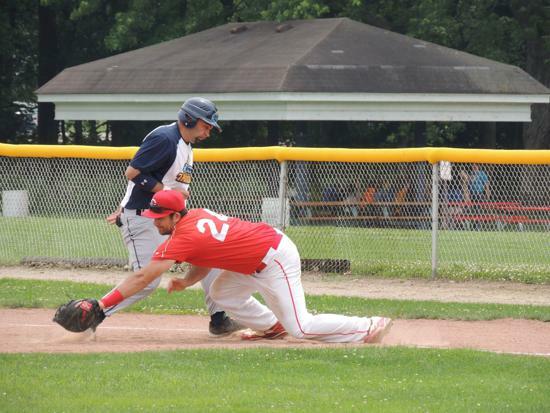 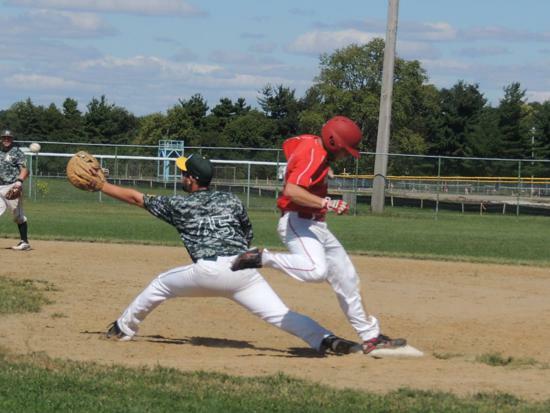 Saige Micomonaco led the offense with a 2-3 effort, adding a double and stolen base. 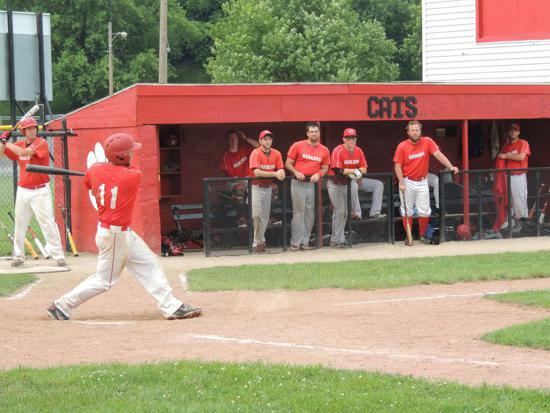 Matt Morrison added 2 hits and Matt Mattice tripled in the loss. 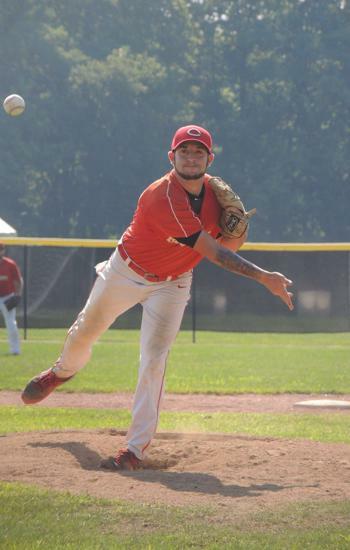 Redlegs pitchers Aaron Carmack and Michael Cookson started the season off on a strong note as each tossed 4 innings and allowed two earned runs each against the potent Slammer offense. 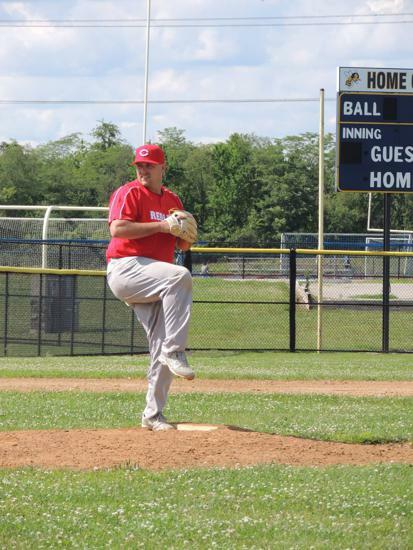 Cookson racked up 7 strikeouts in relief in his Redlegs debut. 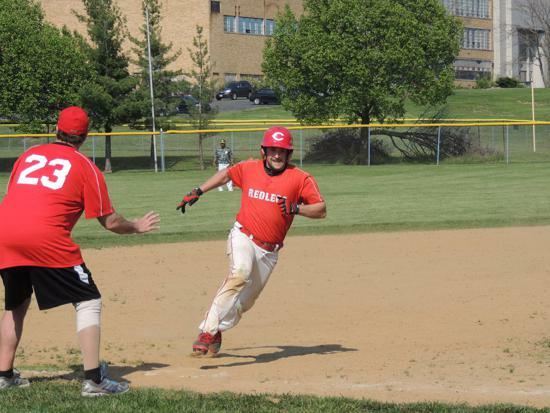 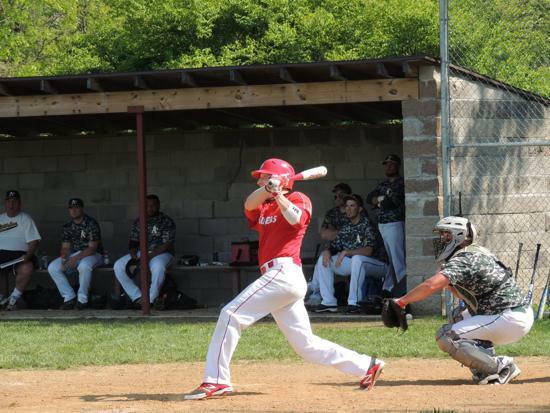 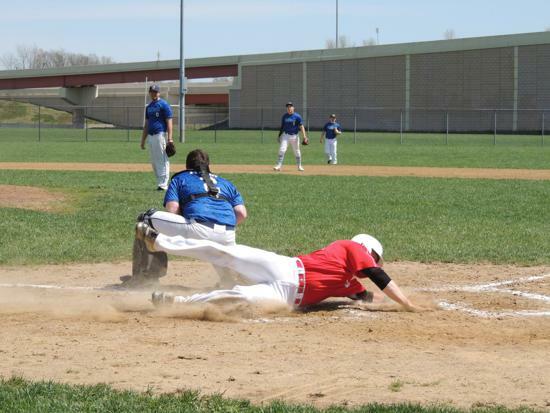 The Redlegs will look to get in the win column next week (4/14) in a matchup with the Dayton Cardinals at Gastineau Field at 4:00pm. 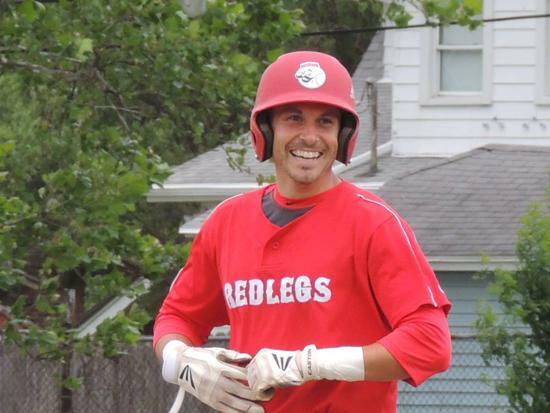 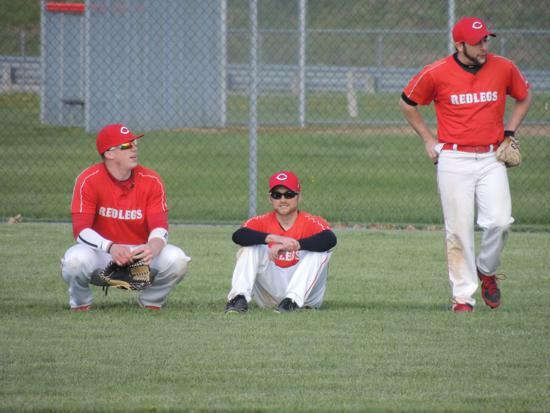 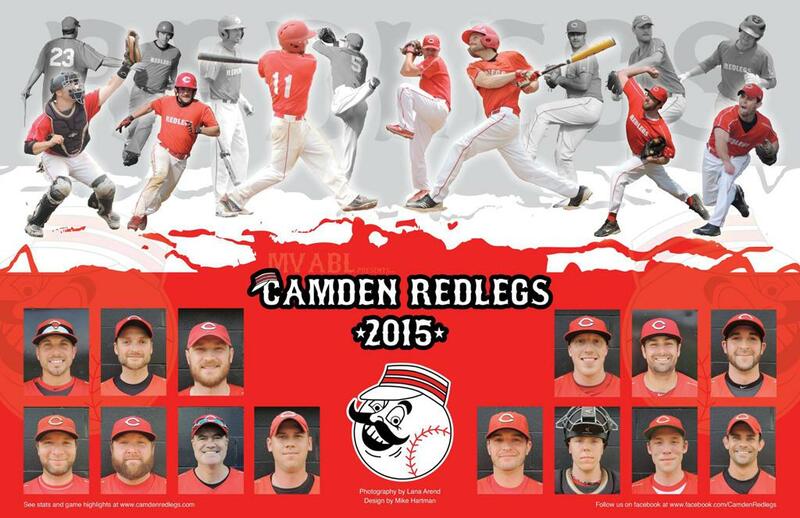 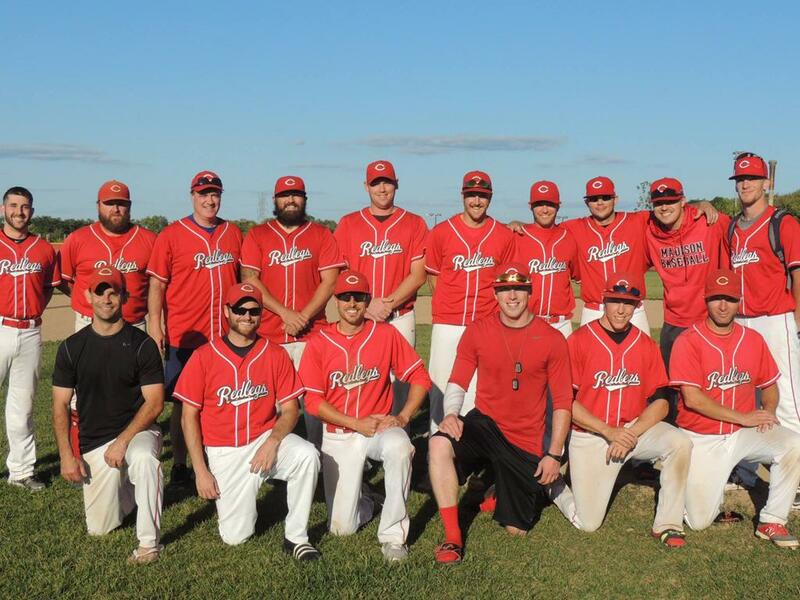 A collection of pictures of the Redlegs squad from 2015 and on! 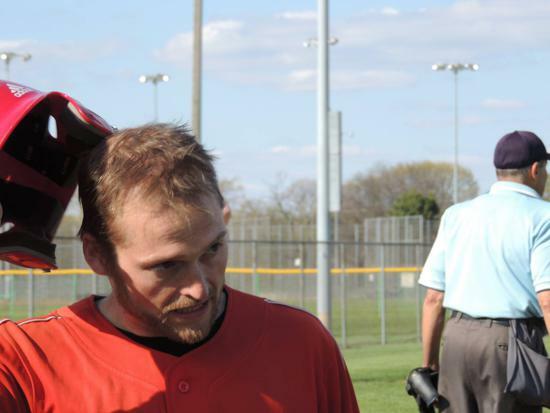 Here is a link to our Home Page!